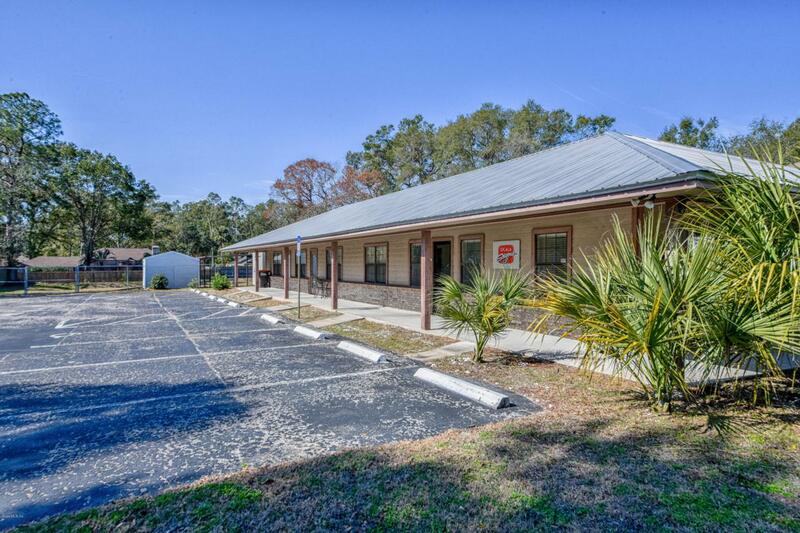 SUPER LOCATION with high traffic count on Baseline Rd. 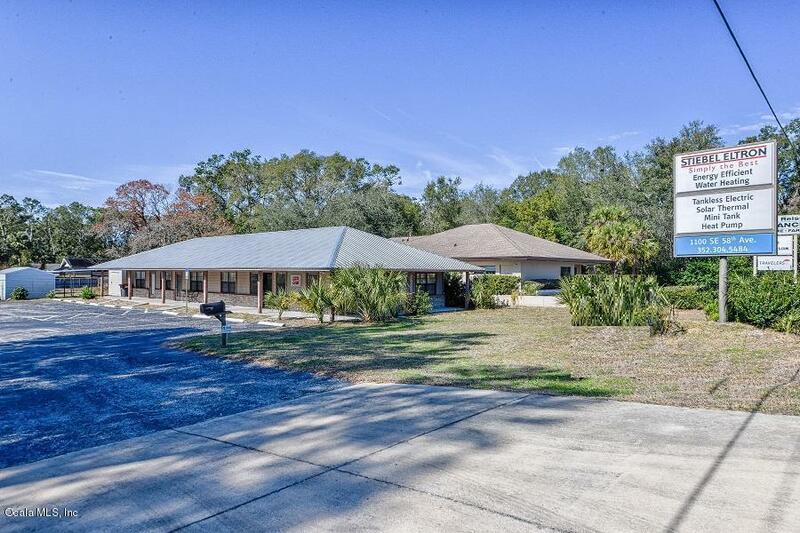 1.16 Acres offering great visibility! Lg signage, private parking lot with 10+ spaces, 2 sheds with electric, 2-car carport, & a fenced rear yard are some of exterior features. 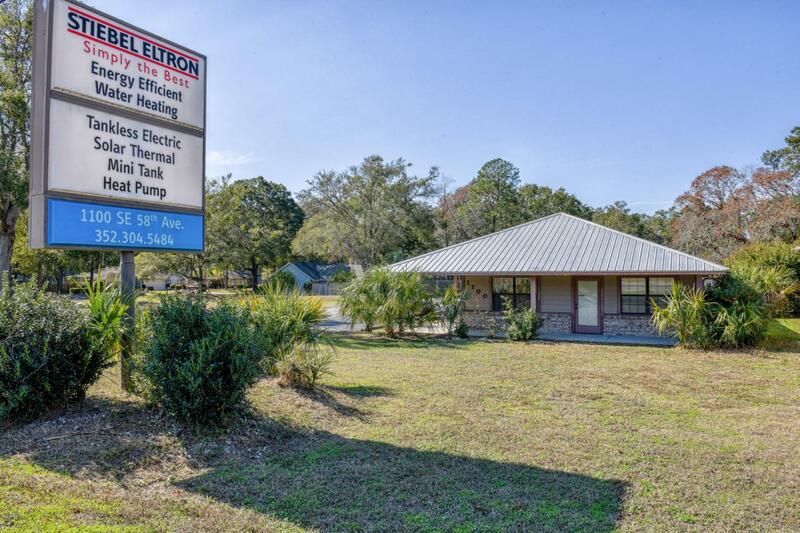 Well maintained, has metal roof, this 2400+ sf office building offers 3 units (however tenant is currently using it as 1 large unit)& features: Unit 1 - 6 offices, 2 restrooms & a kitchen/break room. Unit 2 - Lg open work area & restroom. Unit 3 - Lg open work area, lg private office, and restroom. Although its' being used as a single unit, there is a firewall separation, separate electrical units, and restrooms for each unit. Poss uses: sports facility; daycare; professional office; dance/art studio; nursery etc. second lot could be sold or developed.Adjacent lot is included in this sale and is represented in the total acres. 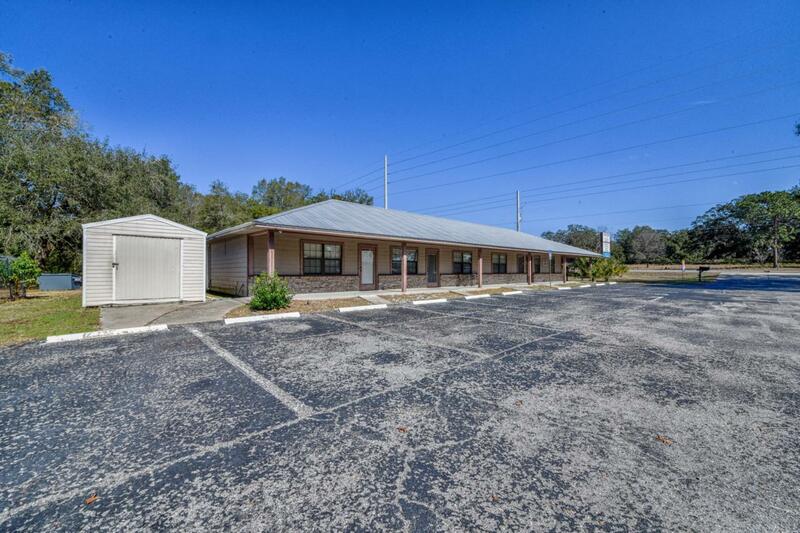 This vacant lot can be used for additional parking or additional building offering more opportunities to grow!